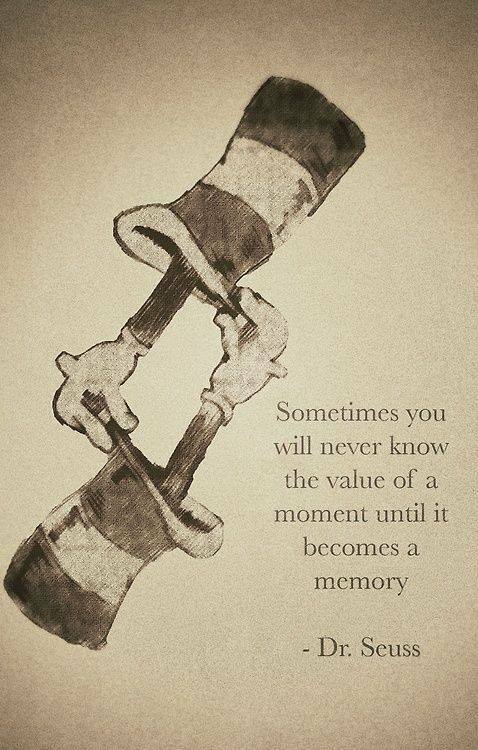 Dr. Seuss had a way with words. Yes he did, one of the greatest writers in our times! Always inspiring, teaching and lifting generation after generations and his words never grow old! Thanks for sharing with the reblog Ivon! Hope all is well with you! Awesome share! You are welcome Wendell and thank you for the wonderful comment. Happy New Year, Ivon! Have a great 2014! Thank you Richard and all the best to you in 2014. Dr. Seuss 🙂 So much wisdom! He was a strong voice around which to teach children and adults.